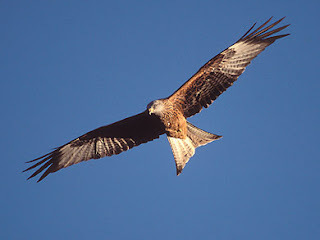 Thirty years ago, my friend Colin and I would go off in search of the elusive Red KIte. At that time there were only 30 breeding pairs in Wales. Now, thanks to a brilliant campaign to protect these magnificent birds from farmers who poisoned and shot them they are widespread and I can even enjoy them from my own front garden in Glais. Welcome to my Iranian readers!